It goes without saying that Assam, with its various ethnic communities, is very rich in culture. Icons like Jyoti Prasad Rabha- Parvoti had set the trend of extracting the essence of musical elements out of the folk varieties and using them in the songs they composed, tuned and sang. Following their footsteps, a good number of Assamese artistes belonging to the new generation have been continuing with their endeavour to utilize the Assamese folk musical elements in their own compositions. One such group is “Folk Tale” of Kolkata. 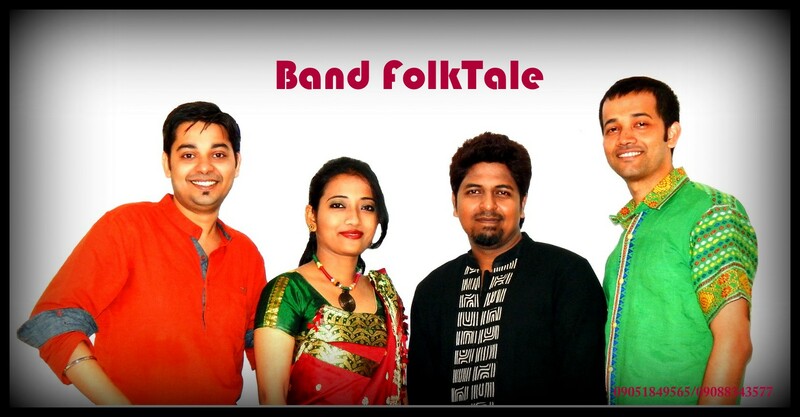 Folk Tale is a Kolkata based musical band comprising artistes from Assam & Bengal. 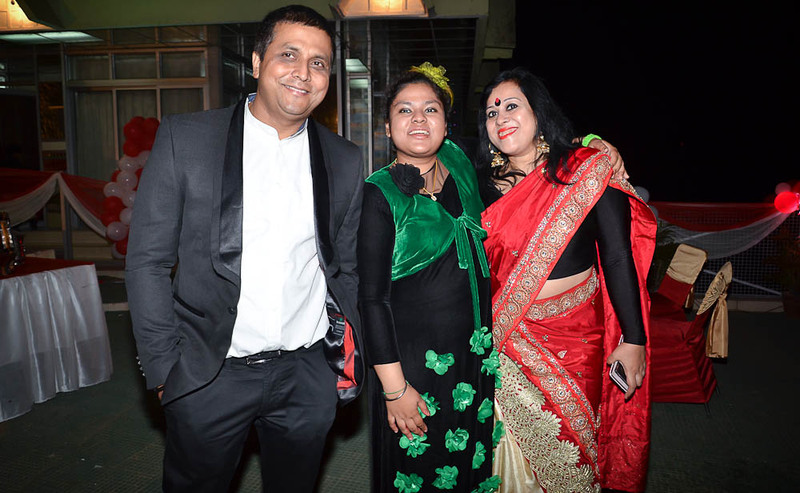 The artists from Assam are Ms. Anubhuti Kakoty (Vocal), Mr. Emon Goswami (Keyboard) and Mr. Ritu Pawan Kotoky (Guitar). The artists from Kolkata are Mr. Abhik Haldar and Pankaj Malakar. Ms. Anubhuti hails from Jorhat and is going to appear in the final exam of M. A. in Music from Kolkata University. Mr. Emon Goswami hails from Guwahati and is a Sound Engineer working in Mumbai for the last several years. He’s worked in film like Barfi and serial like Satyameva Jayate. Assam’s Bihu is no longer confined to the State alone. 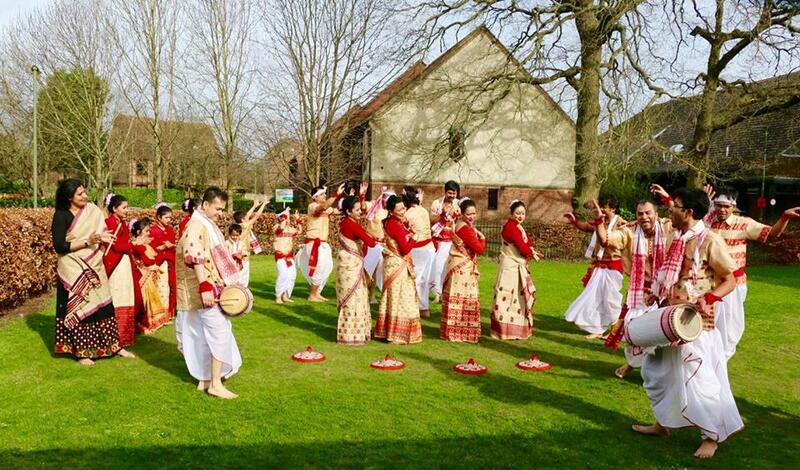 After Bihu performances started in Delhi and Bangalore at the behest of the Assam Association, Bihu was celebrated for the first time this year in British households. The initiative taken by Back2Music and Bordoichila Bihu Goshti was aptly titled ‘Axomor Huchori Britishor Suburit’. Needless to say, the emotional quotient of every Assamese peaks during the time of Bihu. 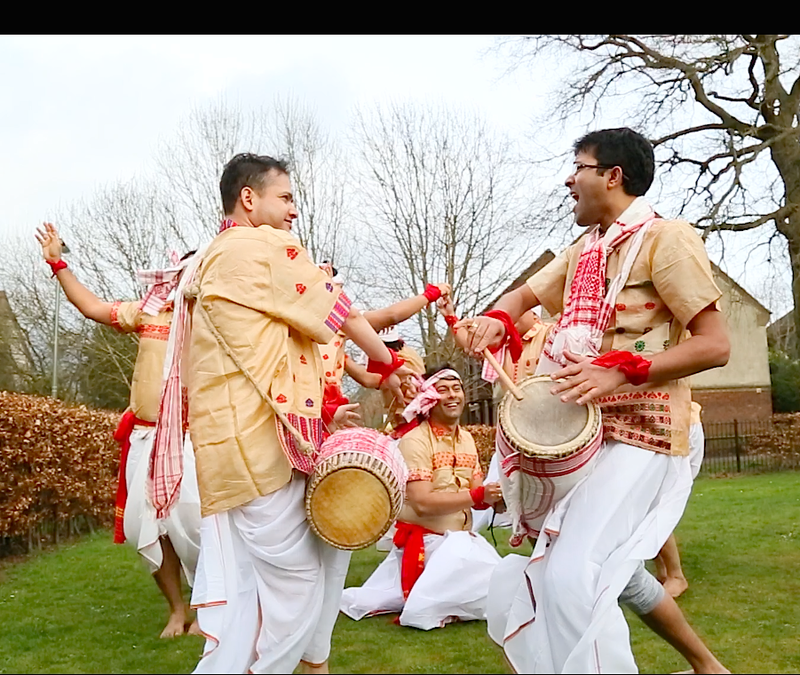 As such, ‘Axomor Huchori Britishor Suburit’ was a perfect attempt to showcase Bihu huchori in British courtyards. It was also a noble attempt to have an interaction with the Britishers and showcase the rich culture and traditions of the people of Assam. The event also helped market Assam as a potential tourist destination. 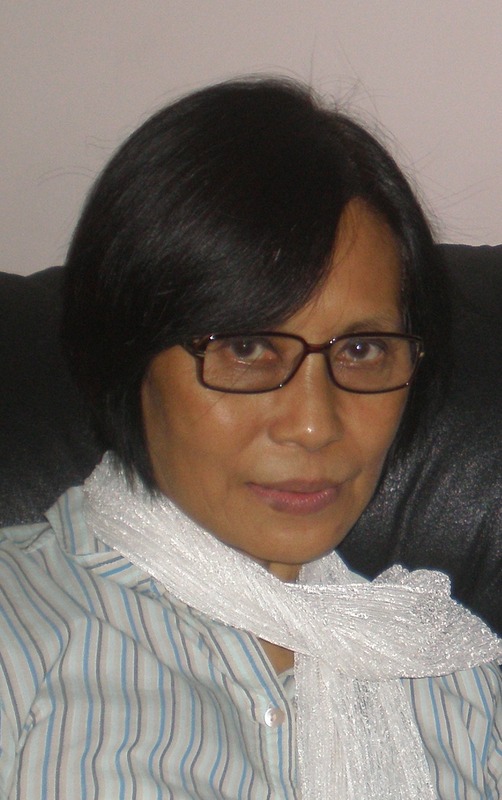 Noted journalist and writer from Mizoram, Malsawmi Jacob, recently released the first Mizo novel in English. The book, entitled ‘ZORAMI: A redemption song’ is already earning rave reviews across the country. ‘Zorami’ is based on the Mizo fight for independence that started in the mid-1960s and its social and psychological impact on the people of Mizoram. The main character Zorami, though an individual, symbolizes the people of Mizoram. The book also draws on the history, culture and folk-lore of the Mizo people to bring the story alive. Malsawmi Jacob is no newcomer in the world of journalism and literature. She has earlier worked as a lecturer in English in Aizawl, Mizoram, and in Bangalore. She has also freelanced as a writer in different publications like The Assam Tribune, the Northeast section of The Telegraph, and the Northeast Frontier. She has published six other books and contributed to four other books. ‘Zorami’ is Malswami’s first novel. It is also the first novel written in English by a Mizo writer. The book is available for online sale in most online stores and departments. Here is wishing Malsawmi the heartiest congratulations for her sincere efforts in bringing out ‘Zorami’. Traditional garments and designs express an identity through costumes which usually cater to a geographical area or a period of time in history, but can also indicate social, marital and/or religious status. Such costumes often come in two forms: one for everyday occasions, the other for festivals and formal wear. Sanjukta Dutta, an Assamese designer per excellence, has been creating a unique combination of clubbing traditions of different geographical areas of the world in only one garment. The base is Assamese Mekhela – Sador but beautified by incorporating traditional designs of different parts of the country into it. Rajasthani tradition, South Indian tradition, embroidery, modern digital printing, etc are a few landmark traditions and techniques which are used by Sanjukta to give a new-fangled look to age old Assamese dresses. Born in Nagaon to late Gopal Chandra Dutta, creativity was inherent in Sanjukta’s persona from a very young age itself. As a child she expressed her creativity by playing the violin. But fate had other plans for her, she graduated as a BE from Assam Engineering College and started working as an Assistant Engineer in PWD department. That was in 2003 but after ten years, Sanjukta’s passion and drive for creativity compelled her to pursue her energy and time in creative pursuits – something she always wanted. She realised that her inner passion as an Assamese girl to mould, evolve and personalise our own ‘mekhela sador’ was far stronger than a 9 to 5 government job. Redesigning a living tradition of the state and create beautiful designs to enhance its beauty at an affordable price was what she felt was required – and that became her pledge and the motto as a designer. It is worthwhile to mention here that throughout her journey, she has received rock-solid support from her husband Bhaskar Jyoti Baruah with whom she entered into conjugal life in 1997 and with whom she is blessed with a beautiful girl Alful Baruah. Although Sanjukta believed in her dreams and passions, her first major commercial enterprise happened rather by chance. In a chance meeting with Sandeep Chawla, owner of Sohum Shoppe, she was persuaded by him to design mekhela sador and sell them in his outlet. That was the beginning in 2012 and it turned out to be a roaring success. As an artist, Sanjukta loved playing with colours and designs, and this took her to various parts of the country. From being influenced by the Bandhej of Gujarat, Leheria from Rajasthan, Ari from Kashmir and digital prints, she experimented, twisted and evolved textures with her own touch which were very much based in Assamese ethos but also blended with futuristic tastes. One of Sanjukta’s most important characteristics is her fixation to customise the dress of brides or her clients. Needless to say, she has a huge clientele queuing up to meet her so that they can get their own personalised custom-made mekhela sadors. It is unbelievable but within a year and a half, she sold more than 3,000 units of her designed fabrics in Sohum itself. By this time, Sanjukta’s name has already spread far and wide and the orders received were far too much than could be produced. ‘Sanjukta’s Mekhela Chador’ Page on Facebook had received more than 20,000 likes in a year and she was invited to send her products all across the globe – be it in Assam Association events in Calgary, USA, Australia, Bahrain, Abu Dhabi, Kuwait, Delhi and the like. Even foreigners used to come and order custom-made mekhela sadors for their own selves. This year itself, she has custom-designed more than 672 bridal dresses from the beginning of this month. The time had indeed come for further expansion. 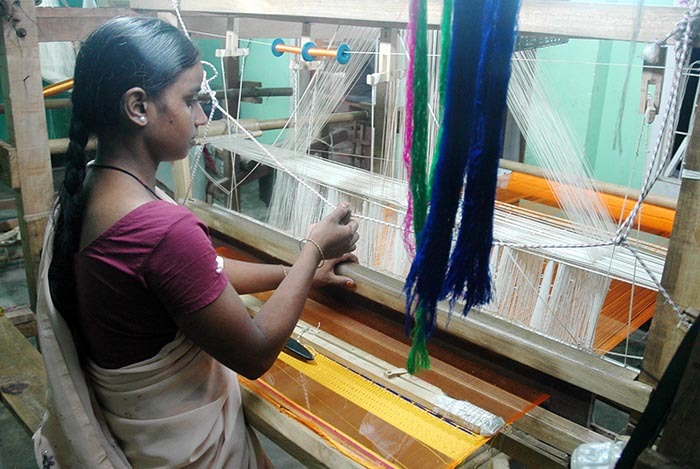 In the initial phase when she started off in Sohum, Sanjukta has hired 40 looms in Sualkuchi with a loan of only Rs. 40,000 where she could pursue her dreams, experiment and produce her textiles. However, with the growth of demand, her looms in Sualkuchi could not produce enough textiles. In 2013, she decided to set up two factories – Maa Durga Axomiya Pat Muga Kapuror Boyon Protisthon – in Guwahati itself. Starting off with a modest six looms, she gradually acquired 35 looms where she produced her characteristic mekhela chadors with different varieties of coloured threads – ranging from orange, blue and yellow apart from traditional colours like red, black and muga. Sanjukta’s achievements do not end here. Not only did she pursue her dreams of fabricating new textiles, she also employed all those marginalized workers who were left without jobs due to the onslaught of Banarasi made silk clothes in Assam. She brought along all the workers and their families and provided them with lodging, food and all the requirements needed for human dignity. At last count, she had a total worker strength of 50 labourers working in both her factories, which shows her deep concern for humanity as well. 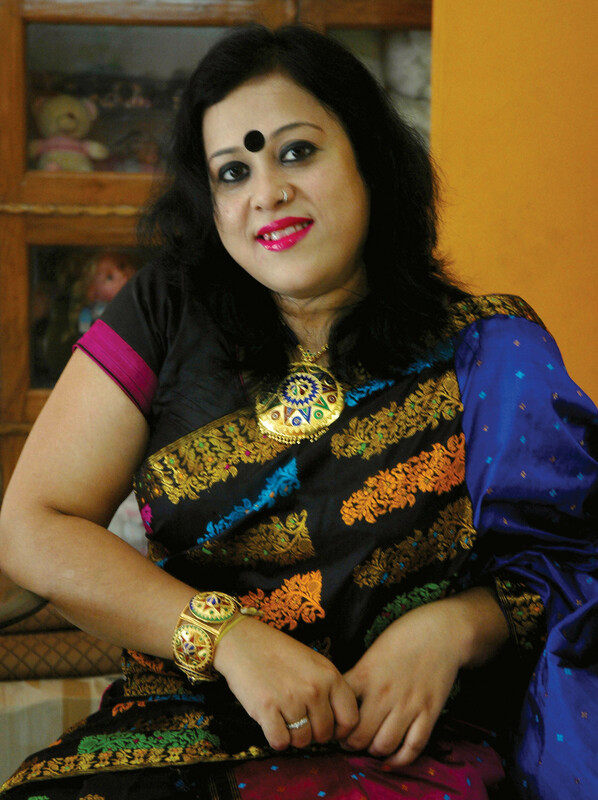 Given that Sanjukta’s clothes have earned international acclaim and popularity, she decided to add a new dimension to her creativity when she started working on designing of traditional Assamese jewellery. “Jewellery, like our mekhela sadors, too seems to have got stagnant and repetitive. I wanted to see if any new dimensions can be added to it so that it earns global appeal,” she says. At first, she tried to experiment with different shapes and sizes of some of the most popular Assamese traditional jewellery – Dug Dugi, Keru Moni, Junbiri, etc. Her experiments paid off and the designs she produced in her factory in Barpeta were very well received – both by conservationists and futuristic looking people. In a very short span of time, she has already sold more than 50 pieces of redesigned traditional Assamese jewellery online. Sanjukta’s fame has spread across various parts of the world. There are instances when she is approached by strangers in different airports and cities who come forward to compliment her on her work. “This kind of encouragement and appreciation is what keeps prodding me to work further on my experiments with fabrics and ornaments,” she says. The number of people who wanted customised mekhela-sadors and jewellery coming to her house has also increased exponentially in recent times. The demarcation between family life – Sanjukta, being a dedicated wife, mother and business woman, and her husband being a top bureaucrat as well – was fast disappearing. 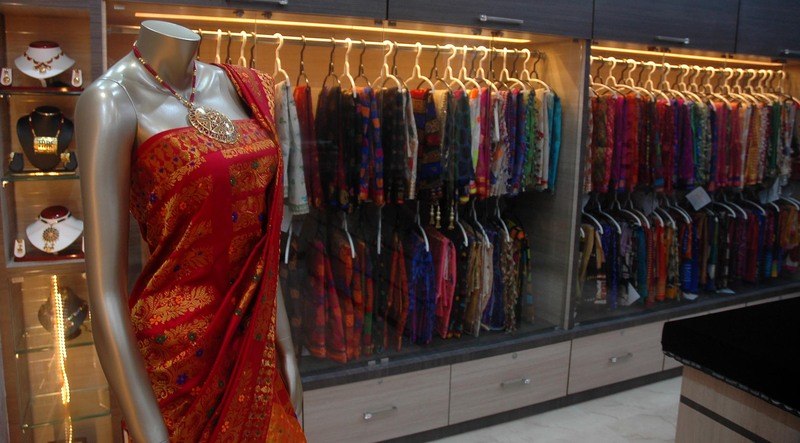 With the support of her husband, they decided on the idea of opening a professional commercial boutique – SANJUKTA’S TRADITION REDESIGNED STUDIO – where people can come at working hours and choose or custom order their dresses or ornaments. “Besides my work with designs, I also have to look after a lot of business enterprises – Golds Gym Paltanbazar, a Bajaj dealership, Subraj dealership, to name a few. So a boutique studio which will be manned by trained experienced persons will help all those who are interested in my designs,” she said. SANJUKTA’S TRADITION REDESIGNED STUDIO was formally inaugurated on September 11, 2014 in the presence of an august gathering. All said and done, one hopes that this is only the journey of a beginning that has many more eons to travel. 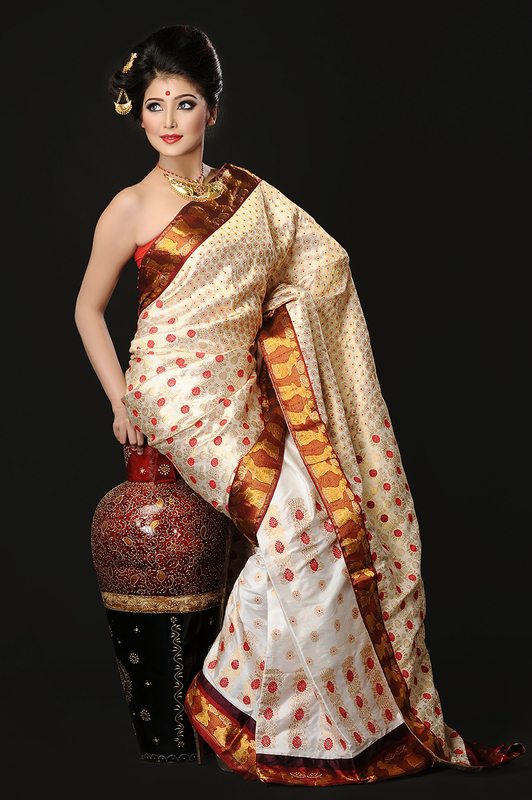 Within a very short span of time, Sanjukta has evolved from a technocrat to a designer of global repute and standing. The creativity which flows in her mind and gets reflected in her creations has carved, and is expected, a niche in the hearts and minds of many more people to come.